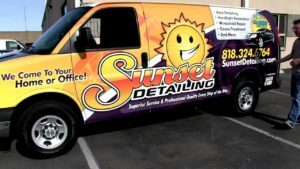 Vehicle wraps are perhaps one of the best investments you can make when it comes to marketing. Just imagine all the people that will see your brand around Houston, and all you have to do is drive around! It’s like a mobile billboard that works for you 24/7. Although vehicle wraps receive one of the highest ROI, they have to make an impact. A stunning design with eye catching graphics is the way to do this. We not only install vehicle wraps, but can also work with you on the design. After having installed car wraps for all sorts of industries, we know what works and what doesn’t. We use 3m as our material, as it is the leader in the industry. Maybe you don’t have the allocated marketing budget for a full car wrap, but still want to advertise on your car. This is where standard vehicle graphics come in. 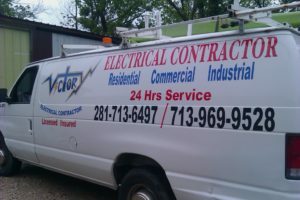 We can do letter and some graphic work, without covering your whole vehicle. This is very popular among small business owners who are just starting out, or who don’t need a full vehicle wrap.